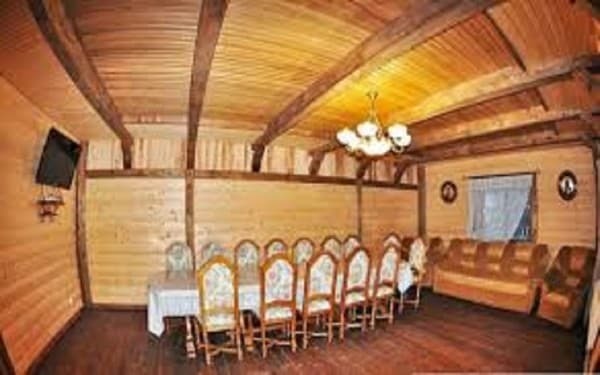 Private Estate "Karpatskі Colors" - two-storey house, which is designed for 10-12 seats. There is a garden and BBQ. It is also possible accommodation in the host's house. The homestead is constantly cold and hot voda.Otoplenie: hot water. Convenient access - the road from the rubble. 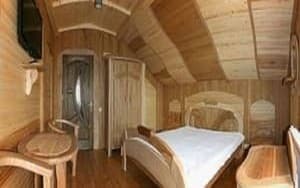 Also located on site "Karpatskі Colors" offers residents the opportunity to use the sauna with a swimming pool and jacuzzi. By agreement with the shuttle bus can be organized by the village. Verkhovyna to the house. 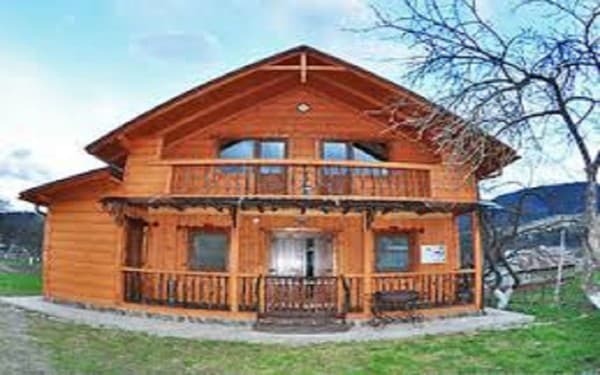 Leisure activities include hiking in the mountains or ride horses. Prices may have changed, the need to clarify information from the operator! Description of the room: The room has a double bed, TV, wardrobe. Bathroom in the room. Children under 6 years without extra bed stay free of charge, 6-10 years - pay 50% of the cost. There is a kitchen with everything you need. It is possible to order meals. 7 km from Verhovina settlement 2 km from the road, 200 m from the nearest lift LOC "Verhovina". By bus: Kiev - Khmelnitsky - Ternopil '- Ivano-Frankivsk - Verkhovyna. From Ivano-Frankivsk bus or shuttle in the direction Verhoviny. By car: from Ivano-Frankivsk via Yaremche, in Tatariv turn at the sign to Vorokhta / Kosovo. In with. Iltsi turn right at the sign on Burkut. Drive about 2 km, the house will be the right side of the road.